This blue and clear two-phased lotion without perfume is dermatologically tested. 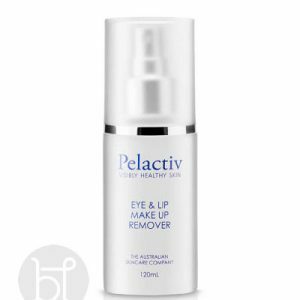 It removes any trace of make-up, even the most resisting from the fragile eye contour. 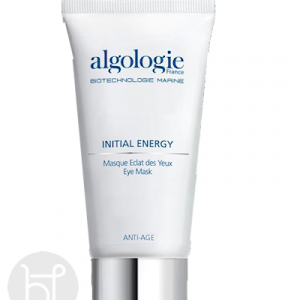 From the Algologie Detox & Clean range (Hydra Ecume). 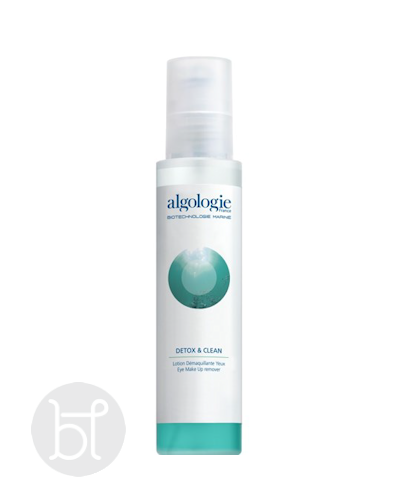 To view more Algologie Detox & clean range click the link. 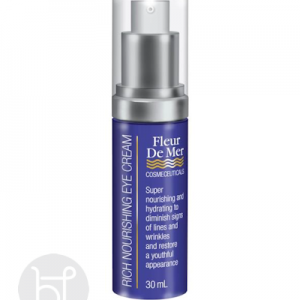 Flower waters soothe and soften the skin while removing make-up, even on the most sensitive skin. Silicon oil : Very fine oil which efficiently dissolves make-up (even waterproof make-up). Rose water : Real treasure for all skins: soothing, cooling, toning, hydrating and softening properties. Cornflower water : Soothes irritated eyes. Anti-inflammatory properties. Phycol PC: Active seaweed extract from Pelvetia Canaliculata. 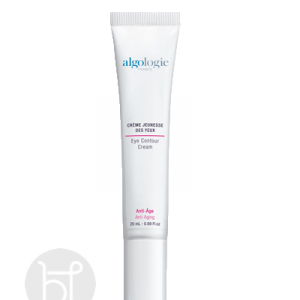 Hydrates and stimulates micro-circulation of the eye contour area. Shake vigorously to blend the 2 phases. Immediately apply on a cotton pad and remove makeup from eyelids and lashes. Rinse carefully with lukewarm water. Use a different pad for each eye.